This is a pair of Giant RWS Road Skewers. The Giant Ratcheting Wheelmount system allows for effortless 1 handed tightening. 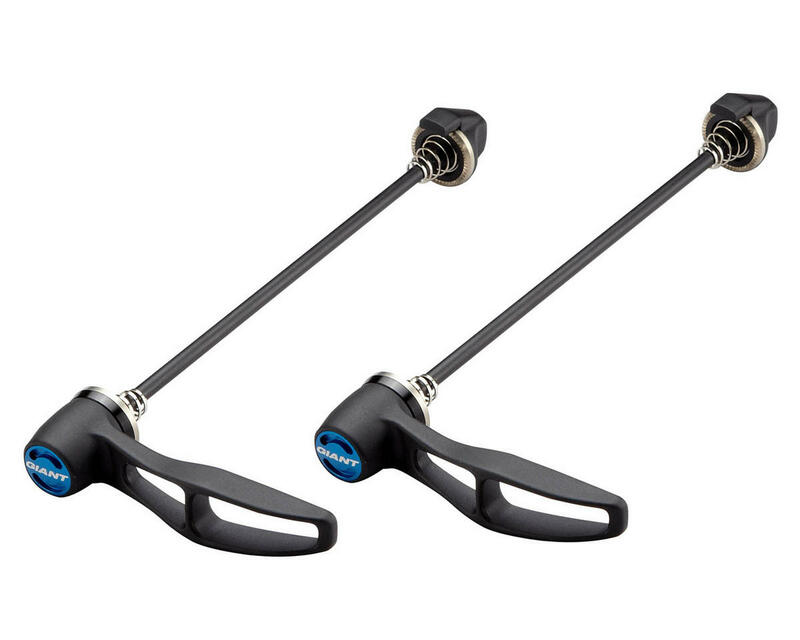 Weighing in at 105 grams, these skewers are a great upgrade for easy wheel changes for years to come.